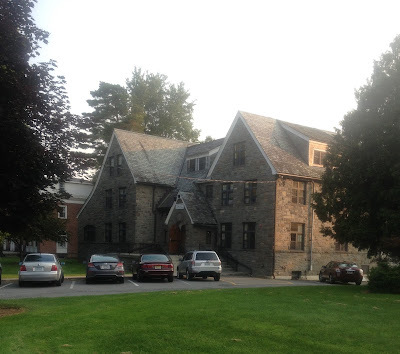 Ralph Bunche House: My Home for three weeks! 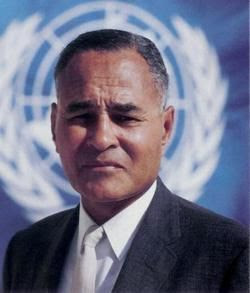 For those who do not know, Ralph Bunche was an U.S. diplomat, a key member of the United Nations for more than two decades, and the first African American winner of the Nobel Prize for Peace in 1950 for his successful negotiation of an Arab-Israeli truce in Palestine the previous year. Abolitionism, The Underground Railroad, The Ralph Bunche House, other teachers, a professor, summer, no responsibilities.... PERFECTION!! !